How to veganize the world in 30 years is the working title of the book I’m writing on animal rights/vegan strategy and communication. It will be the result of 15 years of campaigning and thinking about these issues, most of them as cofounder and director of the Belgian vegetarian/vegan organisation EVA (Ethical Vegetarian Alternative), which I have recently left. I’ll describe my theory for achieving vegan critical mass in detail, and will devote several chapters to all the implications. 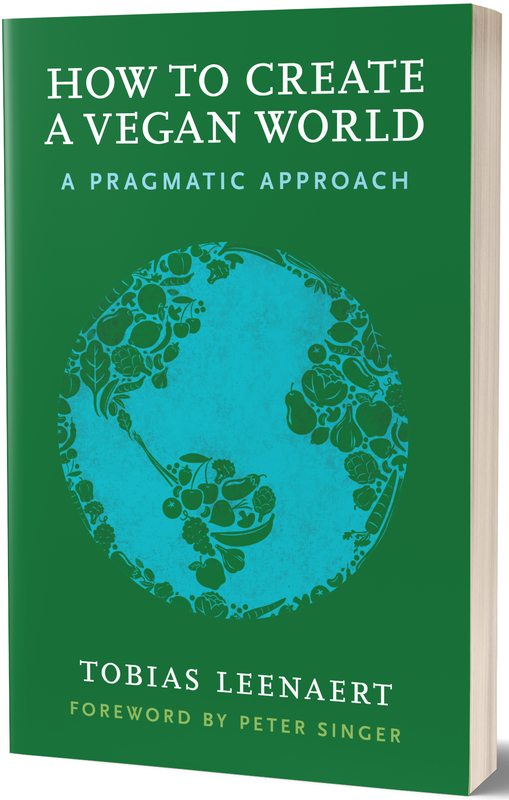 Keywords of my approach are “radically pragmatic”, strategic, open minded, rational and practical. Everything I write and say is about achieving maximum impact. Ideology plays second fiddle. My approach is basically also “friendly“. It is non-judgmental, open and tolerant. People in our movement who want to be friendly and pragmatic, often seem to get accused of being lame, of compromising, of selling out, of being only interested in food and not in ideology. Or maybe they are not angry enough to really really care. So I think that it is important that a friendly and pragmatic approach has arguments behind it for why it works. Writing a foundation for a friendly and pragmatic approach to spreading veganism and animal rights is what I set out to do with my book. I just wanted to take the opportunity to say that I’m thankful for all the comments and discussions on and about my blogposts, both here and on Facebook, because they help me refine and improve my views. So keep your comments and questions coming, critical or not. If you like what you read on this blog, sharing the posts helps, of course. This makes no sense. Hasn’t history proven that screaming at people and demanding absolute ideological purity is the way forward? You rock! Keep up the great work! I recognize myself in the one that judged the ‘happy and forgiving’ vegans, although slowly I am making the transition myself. I found that I thought that holding on to anger and grief made me a more steady “vegan for life” vegan. And I feared that the happy vegans were mostly just hopping onto this hype-train and would soon return to being an omnivore again. Although I do think that this risk exist in some cases. Also think that probably my own fear of failing, letting down the abused creatures and falling back into being a non-vegan made me go so full-on or “extreme”. Awesome. 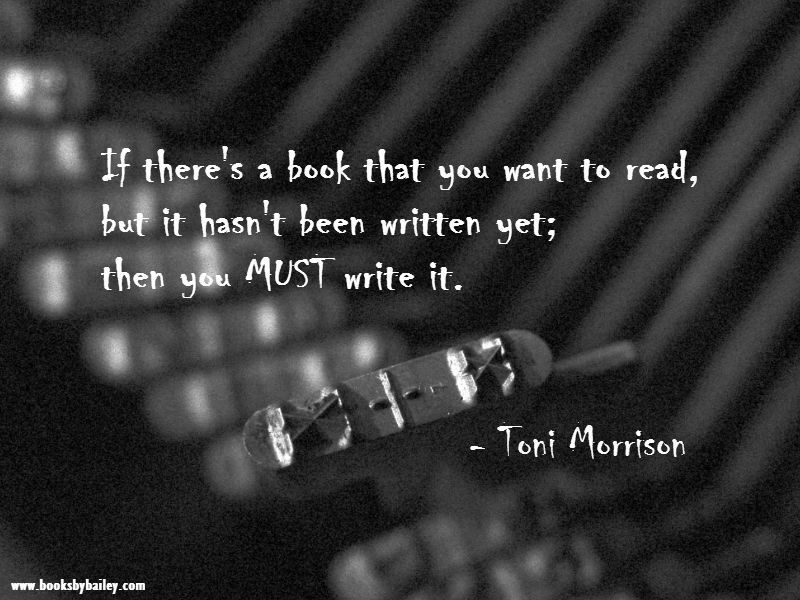 Have you ever written a book before? Congrats on the upcoming book, Tobias! Do you have any idea of when it might be out? Great blog. 🙂 Lately, I’ve been reading about feeding 9 billion people by 2050 and gloomy agricultural trends in the developing world, so I am really, really looking forward to this book. I hope you’ve found a way to get us to the vegan world! … Please!